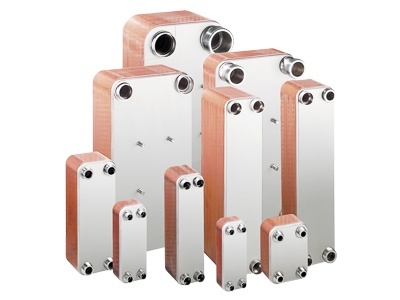 Our original Accu-Therm® plate heat exchangers are designed to provide you worry-free, highly efficient heat transfer solutions whether you are processing simple fluids, viscous solutions, or particulates. 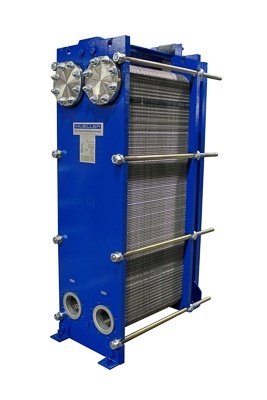 They can be used in a wide range of applications and industries and are available in an extensive range of sizes, alloys, and frame configurations to meet your exact needs. 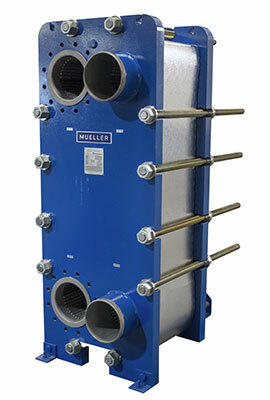 Manufacturing the exact heat transfer to your specifications for faster workflow and more sustainable processes. Reliably and consistently delivering that crucial part of your process for the most energy efficiency. Your process generates a lot of heat. Don't let that energy go to waste. Use it to reduce costs and beef up your bottom line. Our carpet drum design produces an extremely efficient method of adhering tuft to base without harming fibers. Efficiently converting sea water energy to cool your engine for faster navigation. 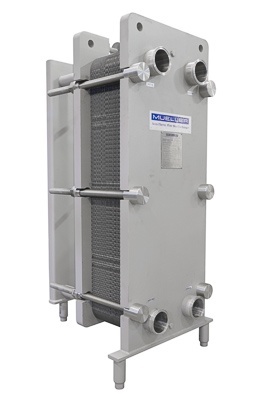 When a tank needs heating or cooling capacity that doesn't currently exist, we have the solution for you.